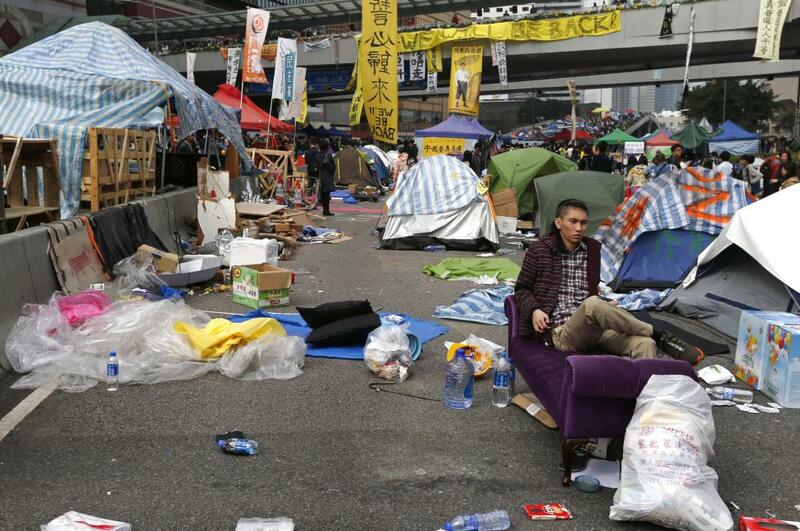 This photo shows Stephen Thompson sitting in a tent in a flat that he has turned into a recreation of the main pro-democracy protest site in Hong Kong. 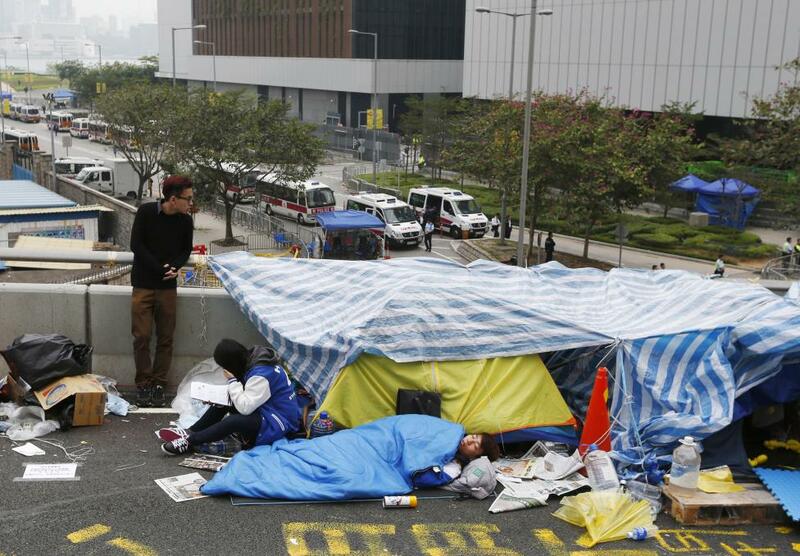 HONG KONG - Hong Kong's pro-democracy protest camps may have been swept away but one man has recreated a rally site as an Occupy hotel - where guests now pay to spend the night in a tent. 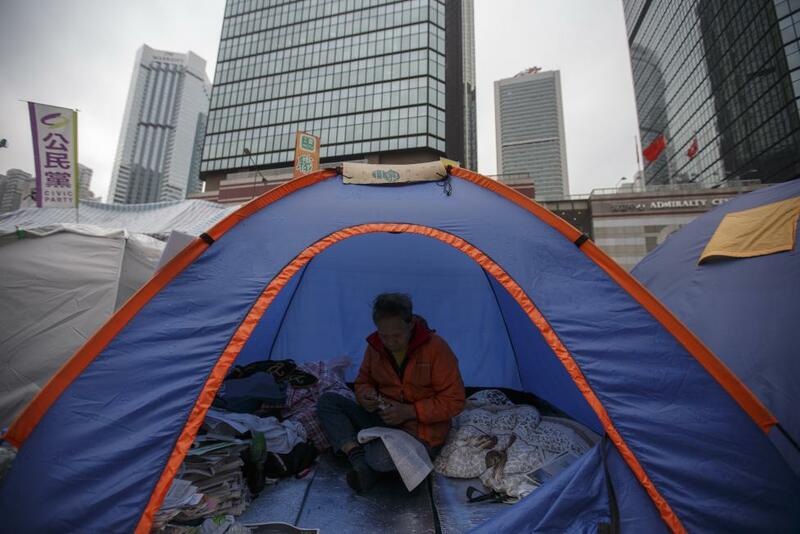 Set up in a small apartment in the Causeway Bay shopping district, which was previously home to one of three protest camps, visitors pay HK$100 (S$17) to stay in one of two small tents surrounded by protest memorabilia. 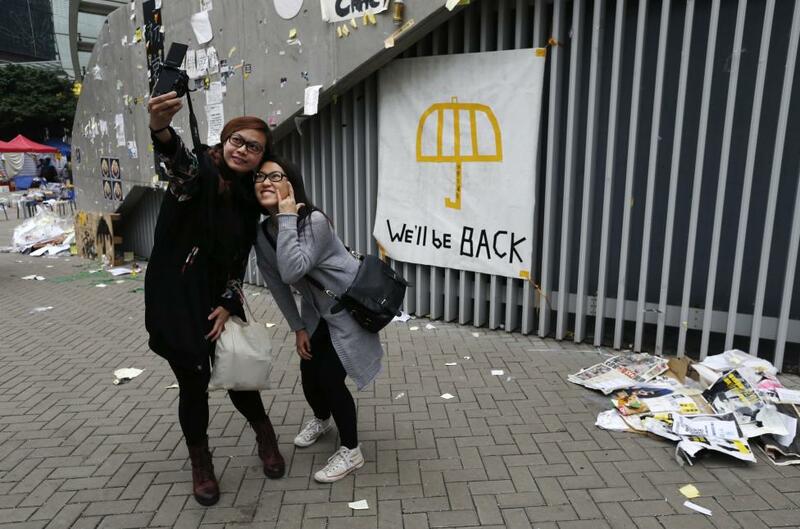 The walls are draped with pro-democracy banners, and a cardboard cutout of Chinese President Xi Jinping holding a yellow umbrella - the symbol of the pro-democracy movement - dominates the room. 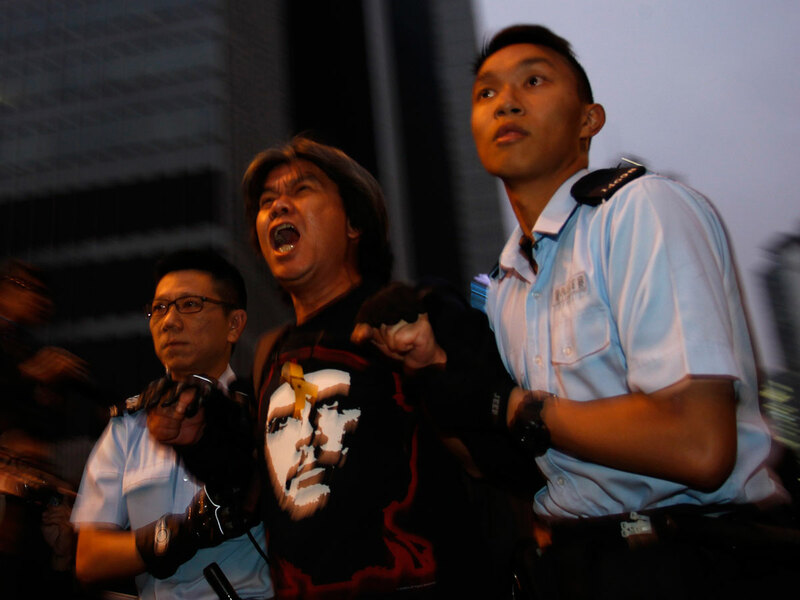 When nature calls, guests will find the face of the city's embattled leader Leung Chun-ying printed on the toilet paper. 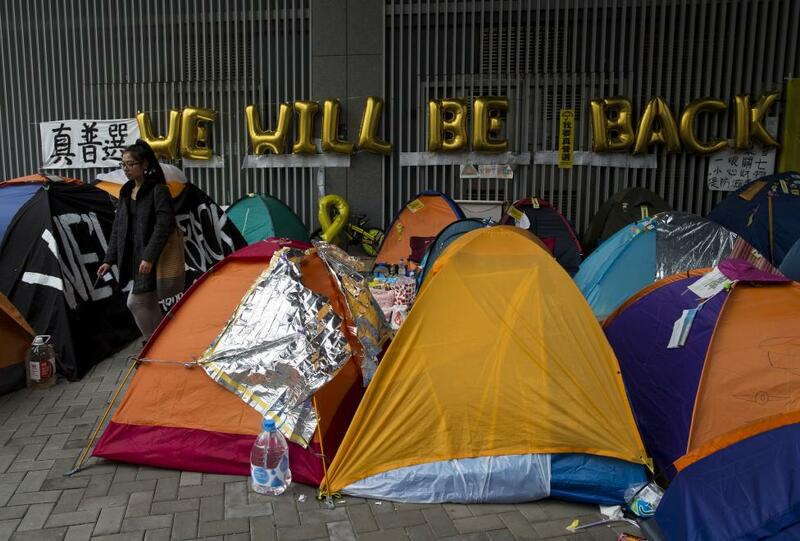 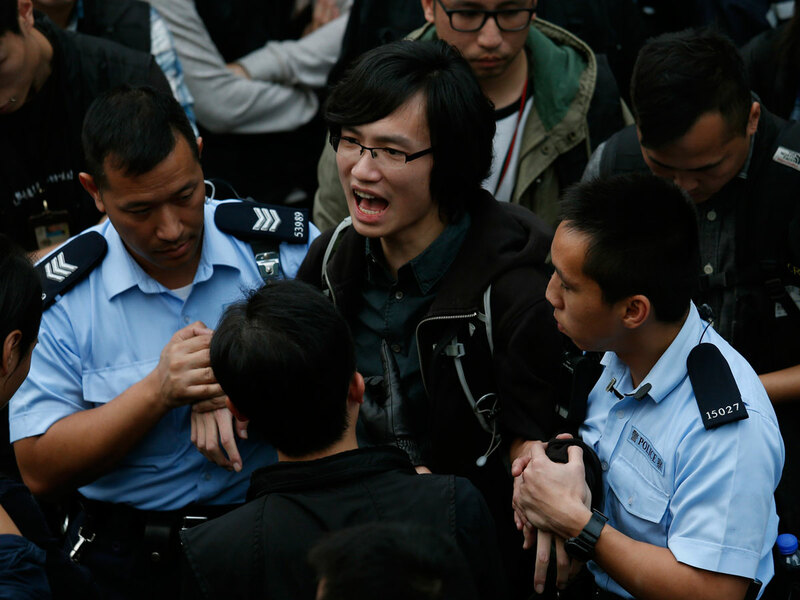 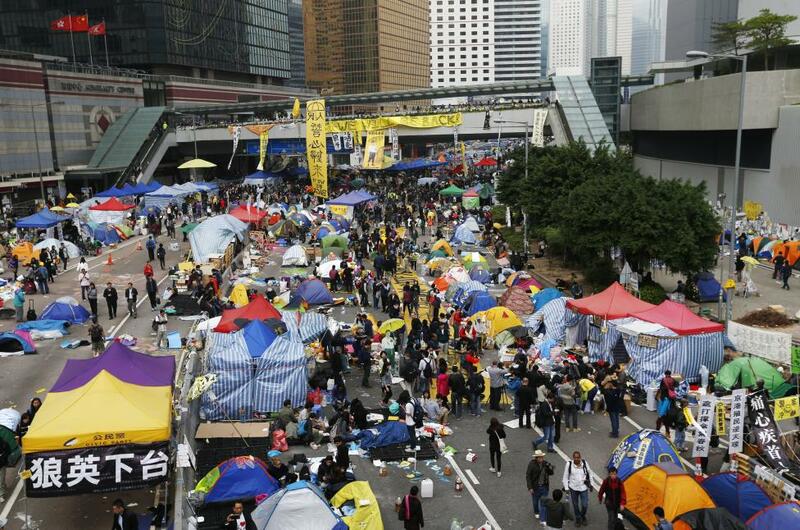 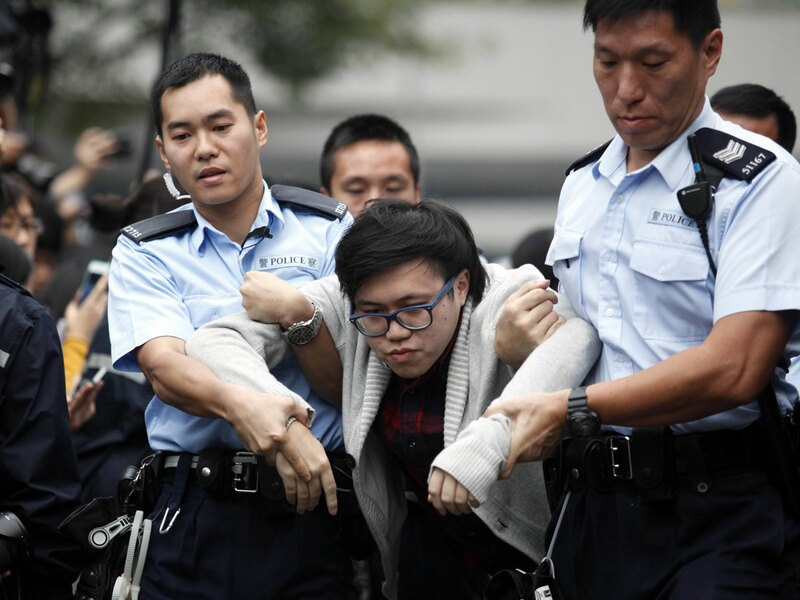 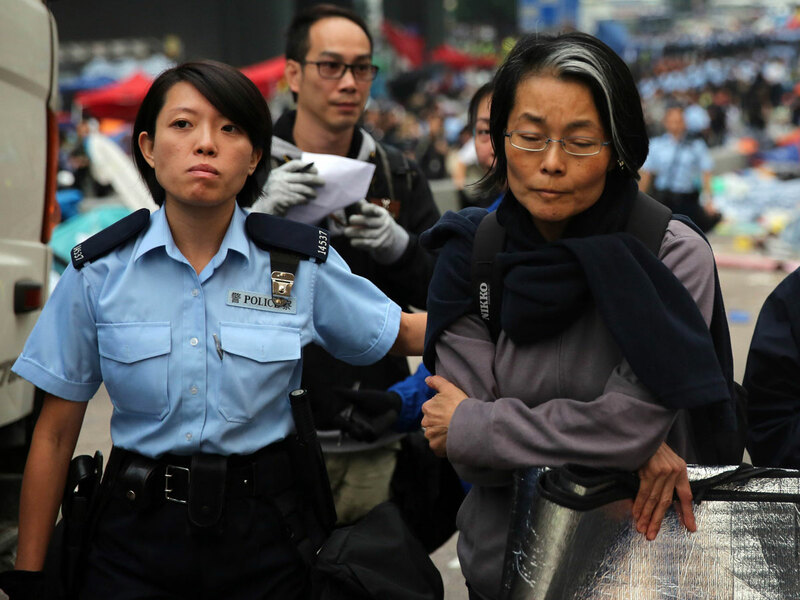 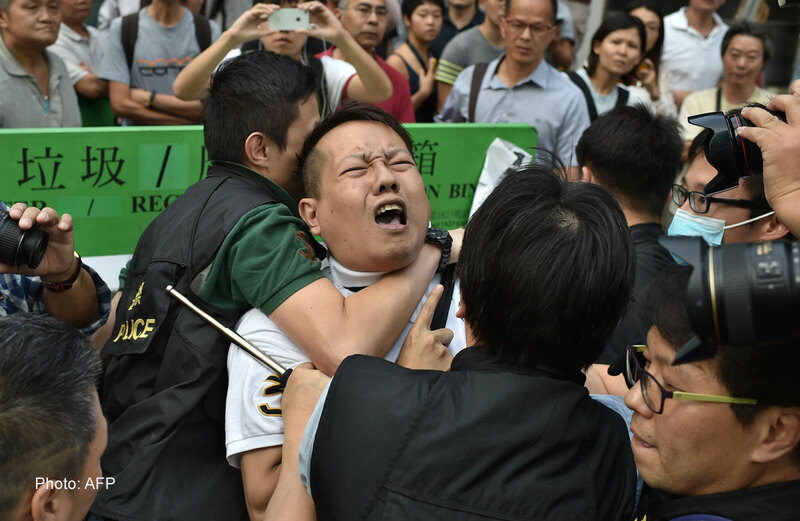 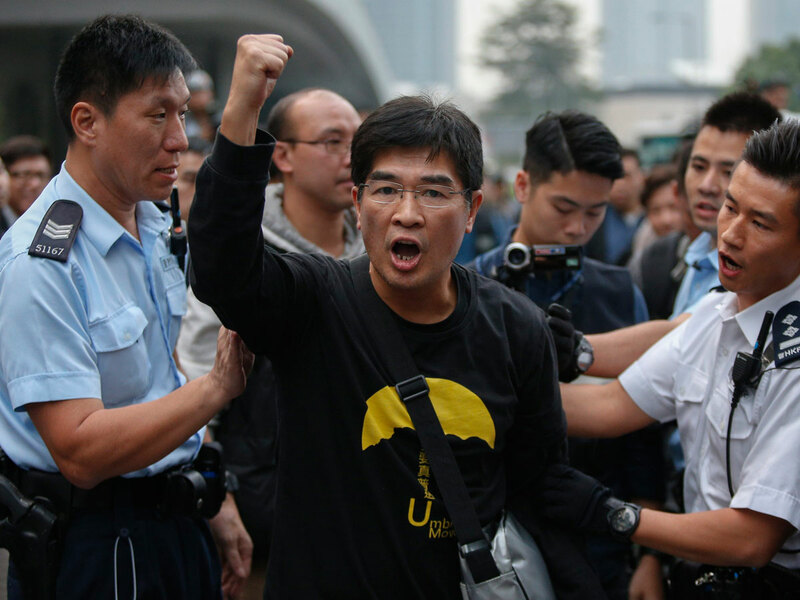 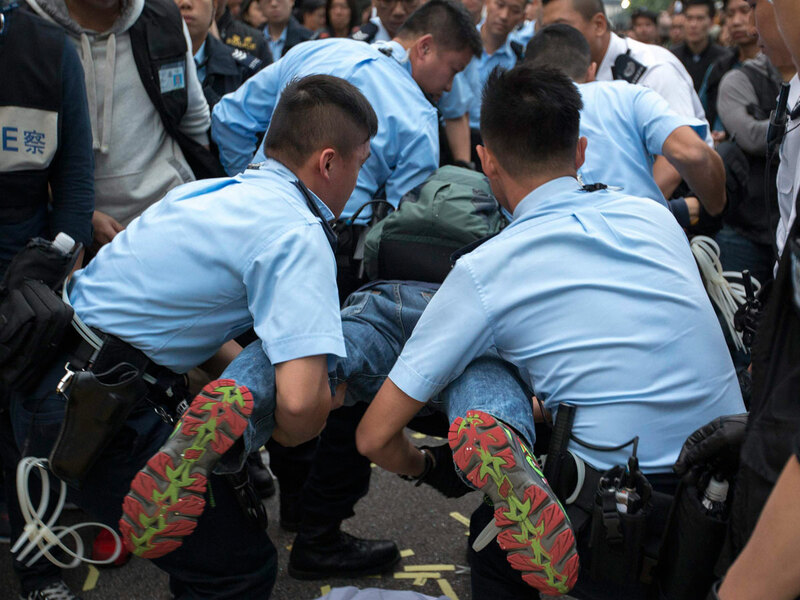 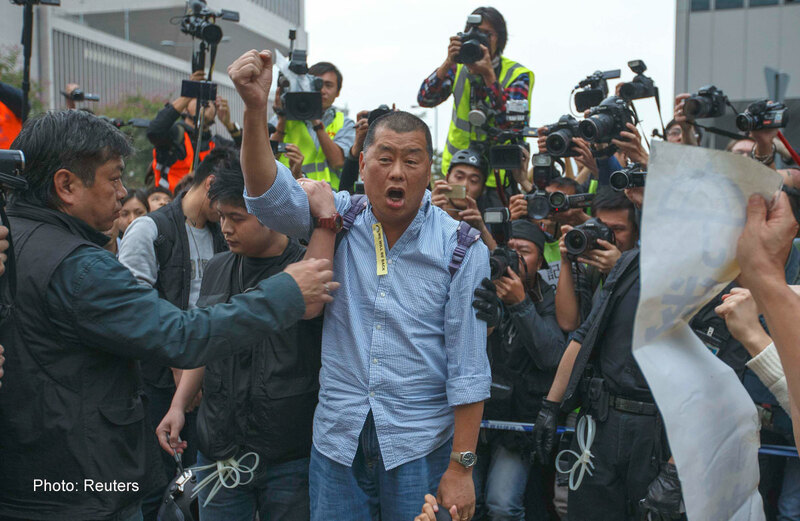 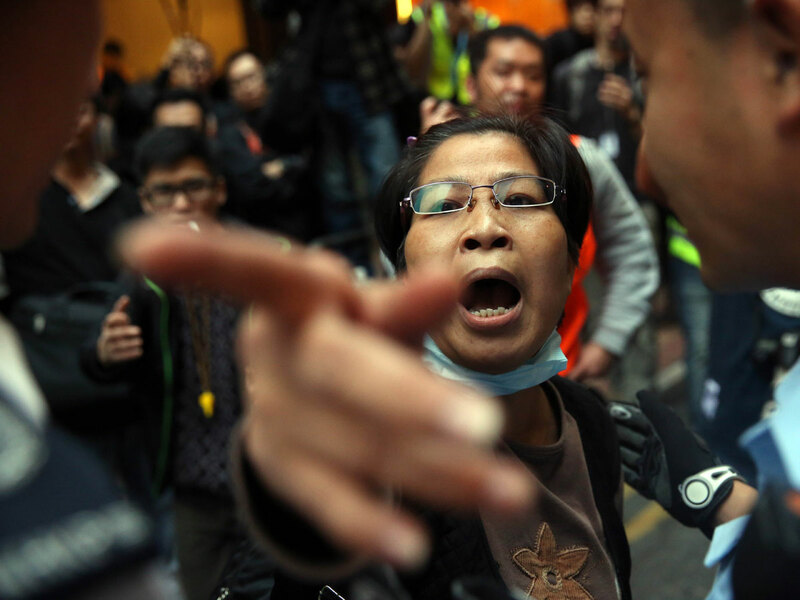 "I want people who missed out on the chance to 'occupy' because they were too busy or they were in another country to come in and stay in the tents," said Stephen Thompson, 50, a British freelance writer who has lived in Hong Kong for eight years. 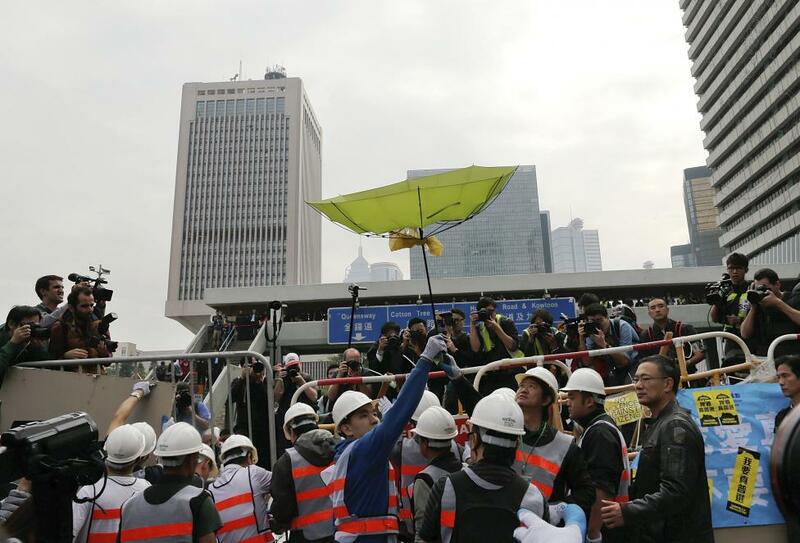 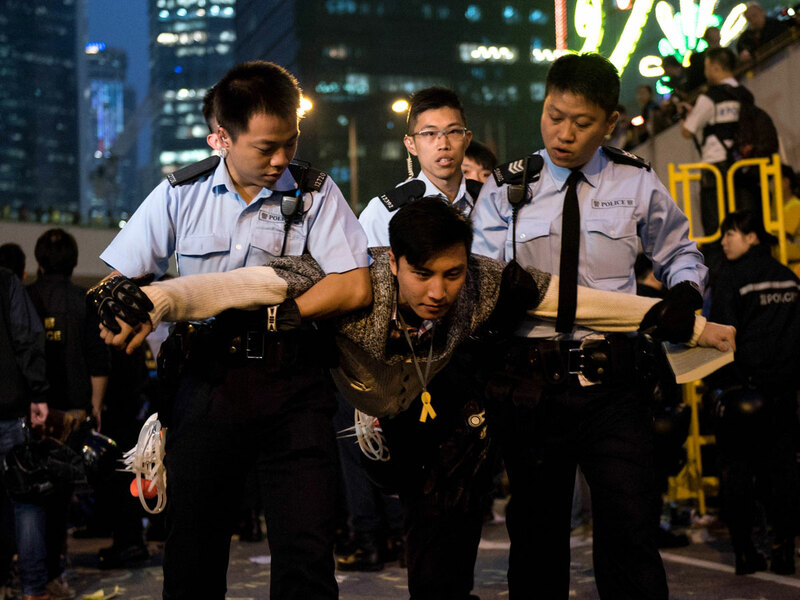 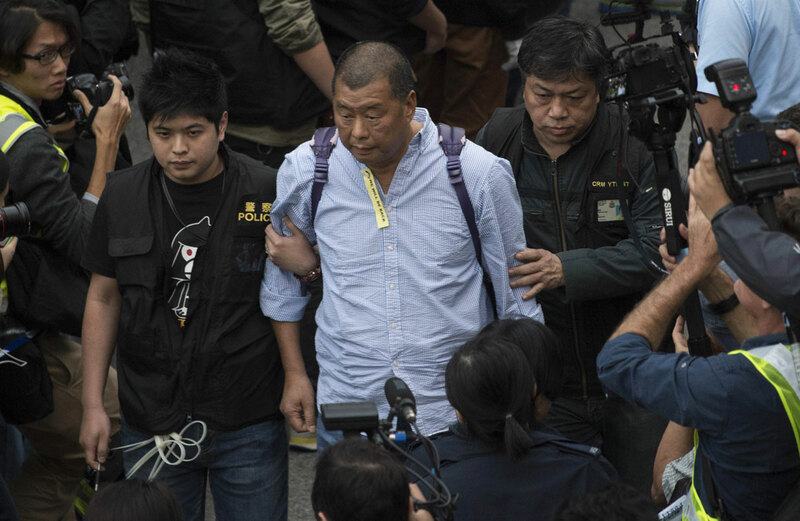 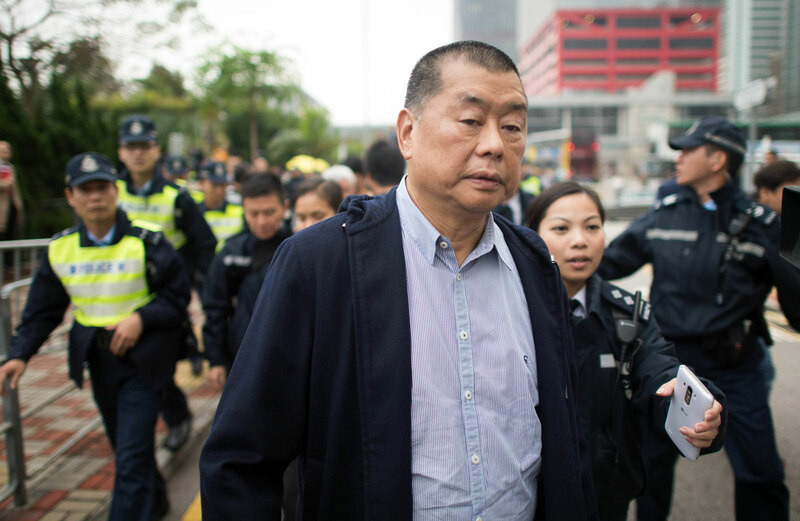 "When it finished I didn't want it to end," added Thompson, who calls his "hotel" the "Umbrella Revolution Occupation Experience." 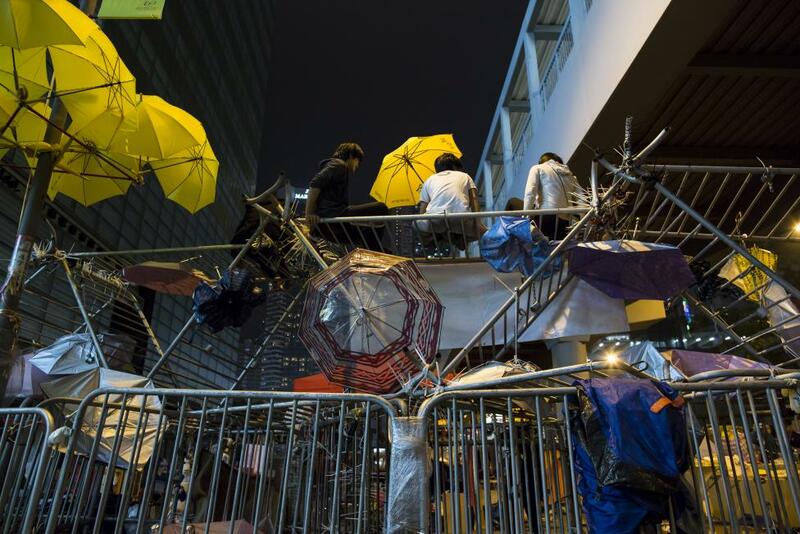 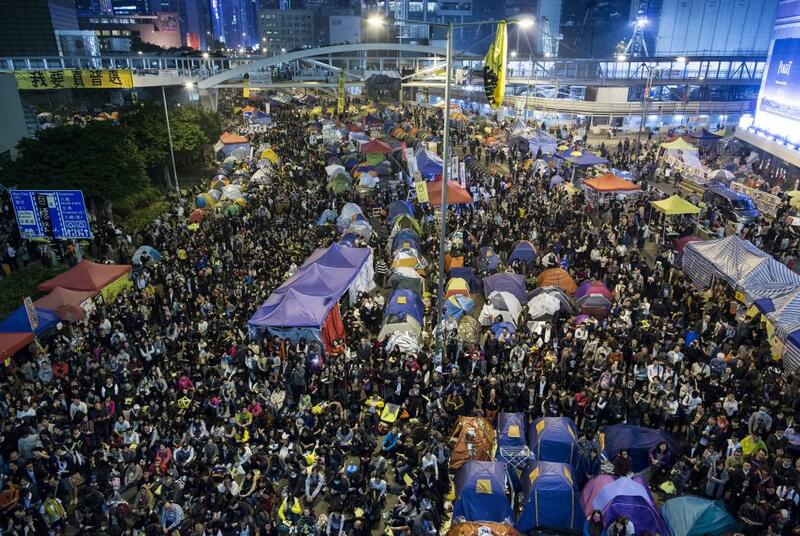 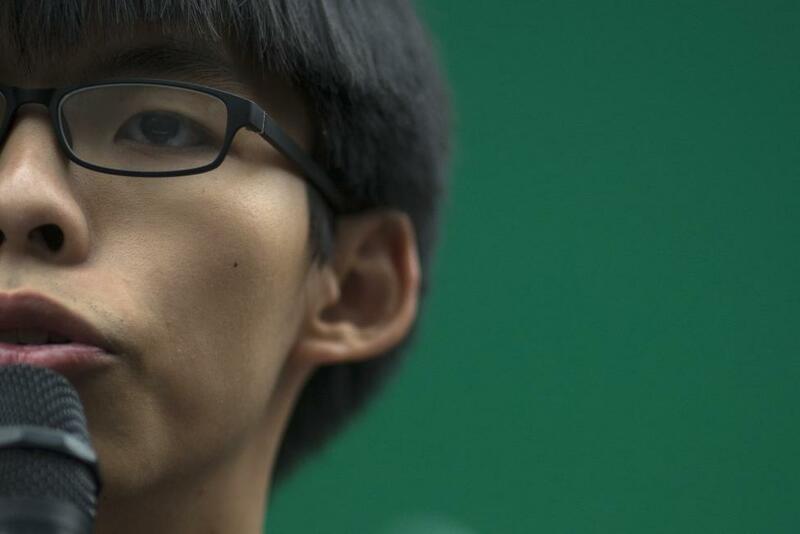 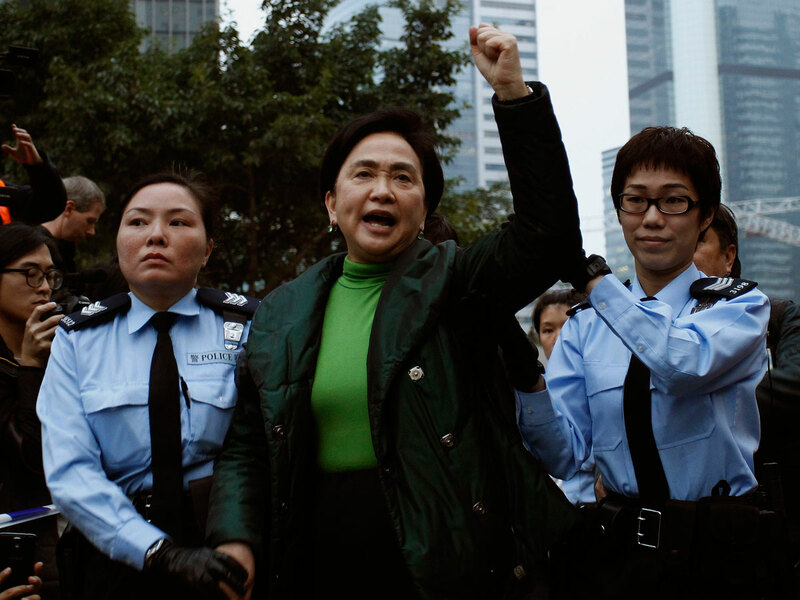 "It (the umbrella movement) was an achievement in itself, whether or not universal suffrage was achieved." 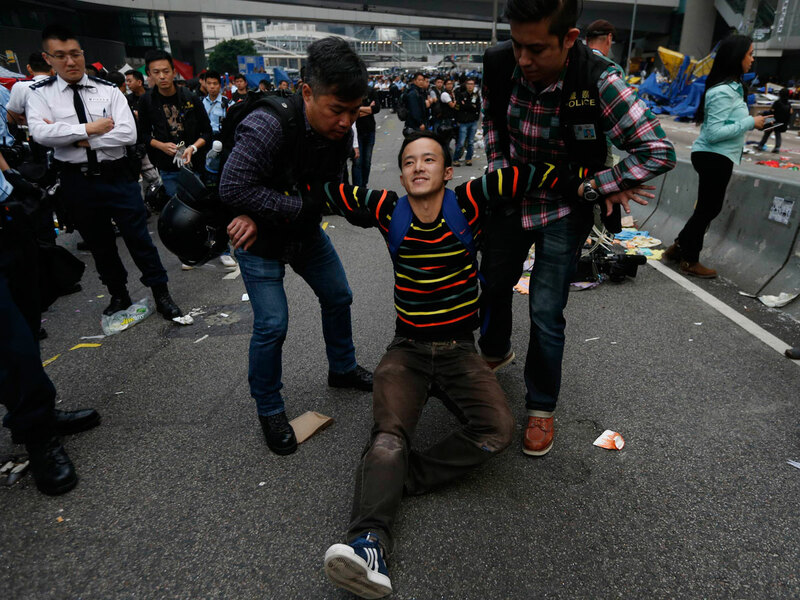 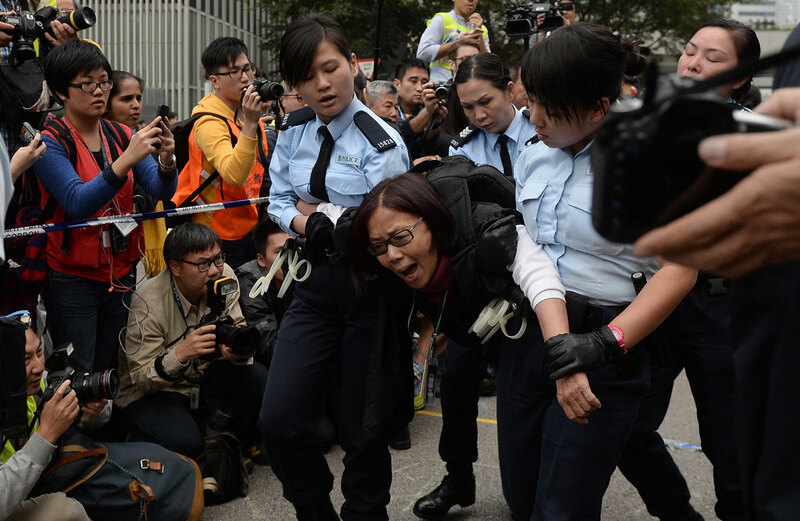 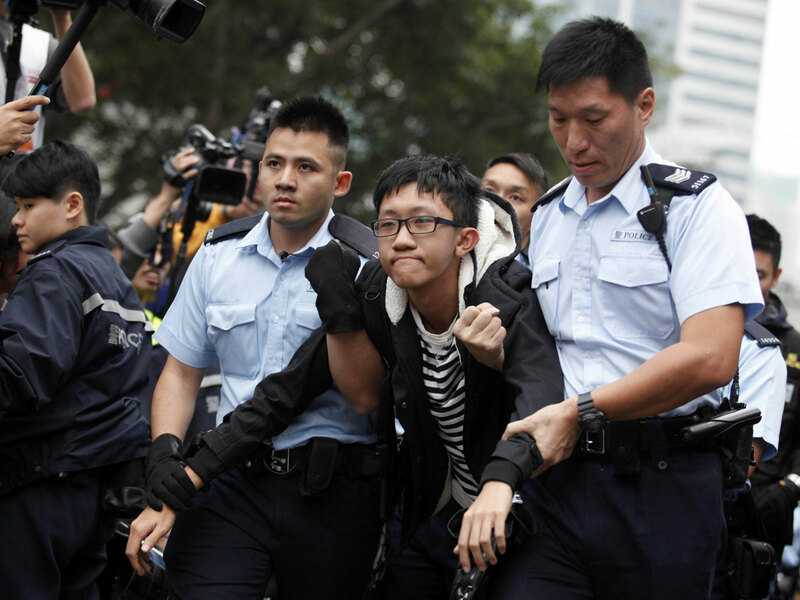 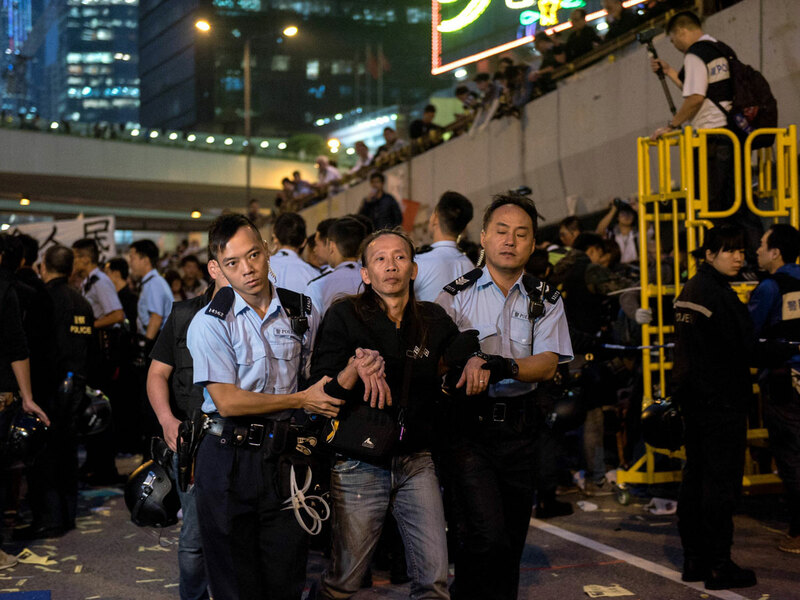 Protesters occupied stretches of some of Hong Kong's main highways for more than two months from Sept 28, calling for free leadership elections after China said candidates for chief executive in 2017 would first be vetted by a loyalist committee. 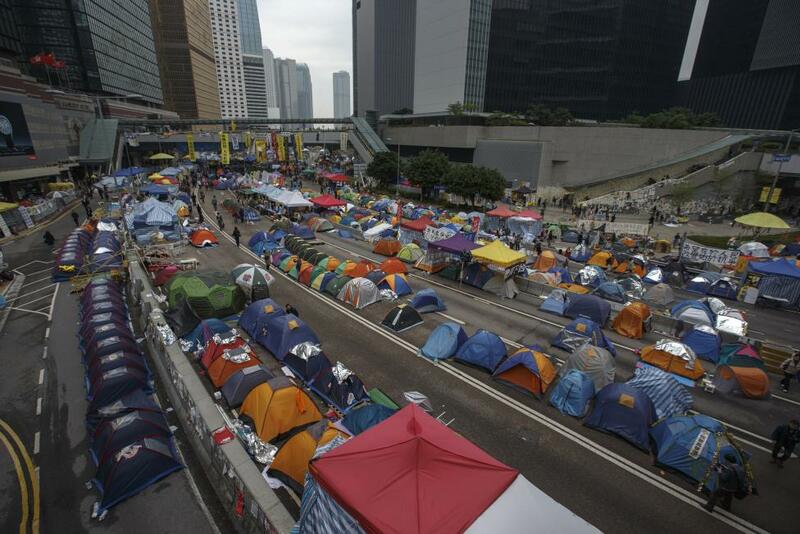 Hundreds of tents sprawled across major roads as the protest sites became entrenched camps complete with supply stalls, study areas and artwork. 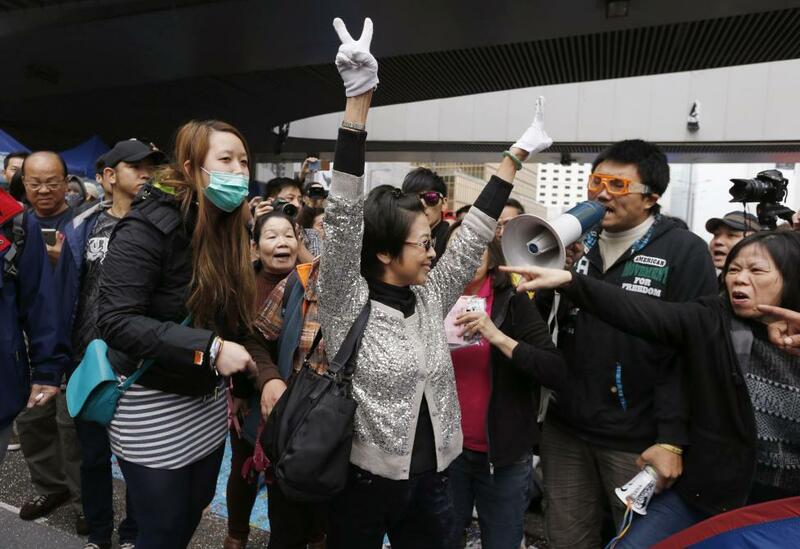 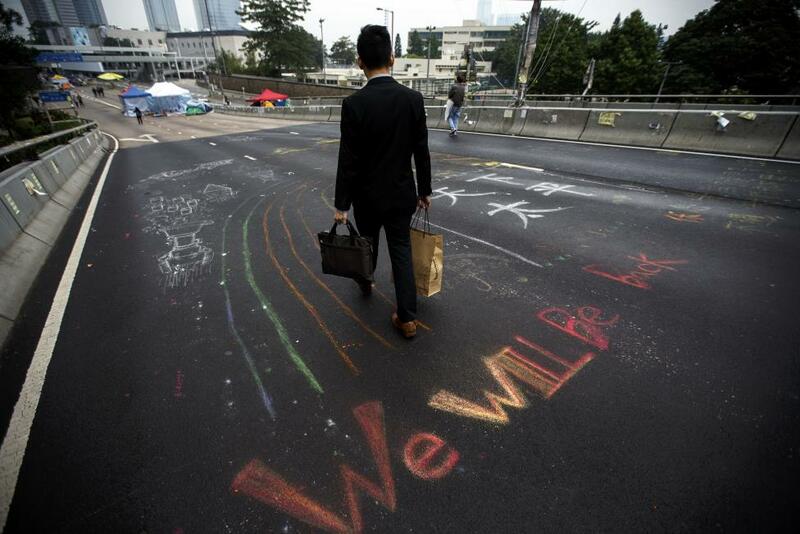 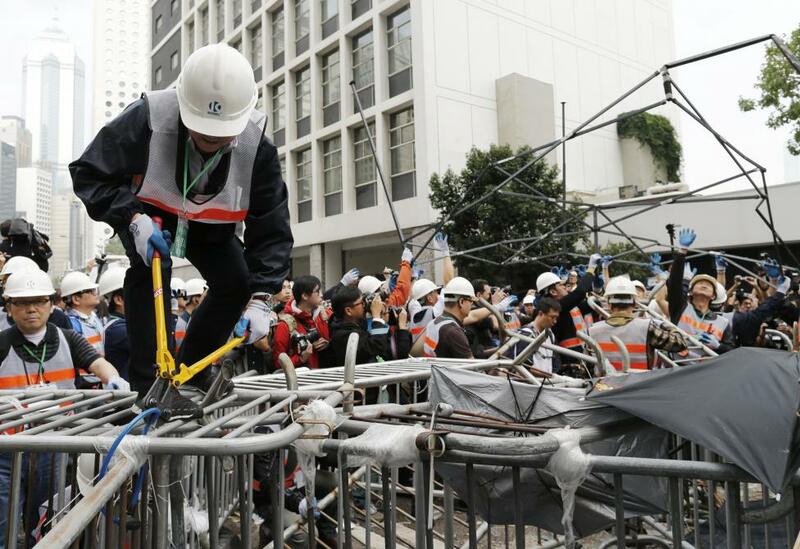 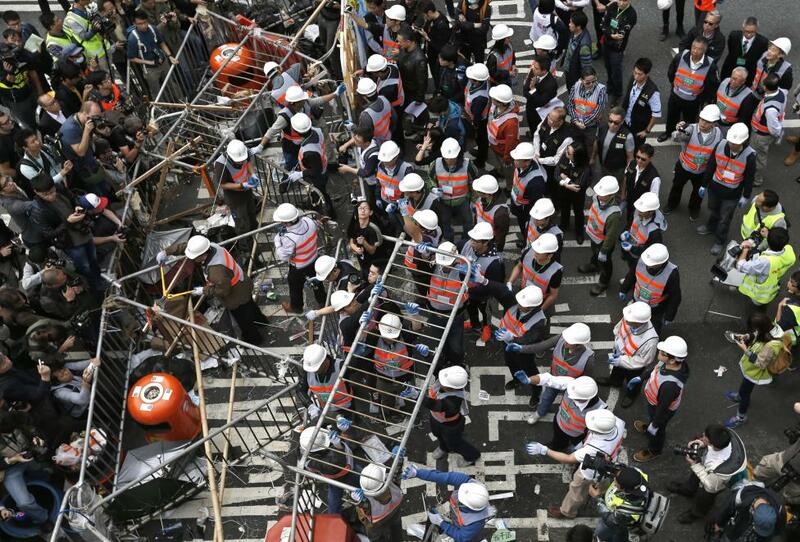 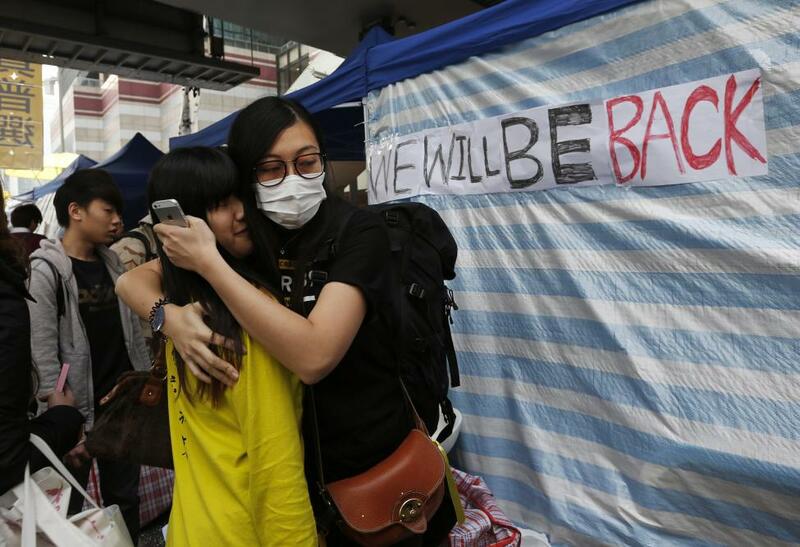 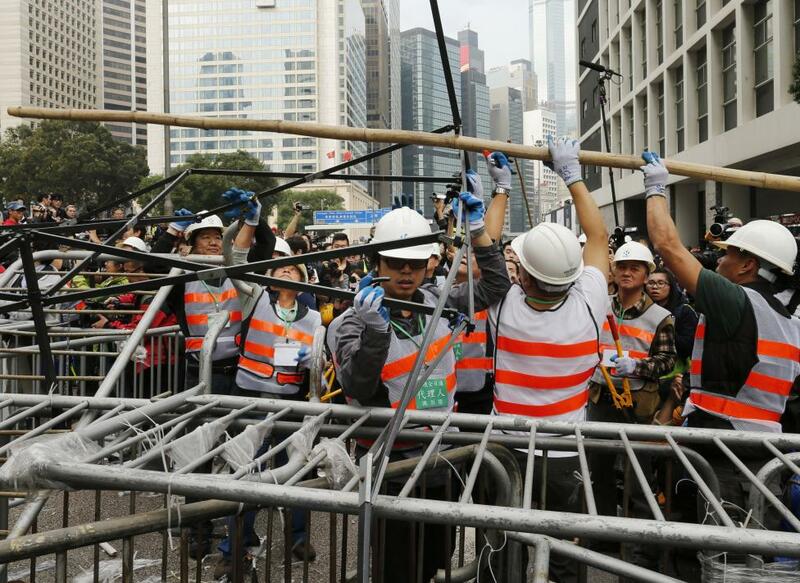 Causeway Bay was the last remaining site to be cleared last week. 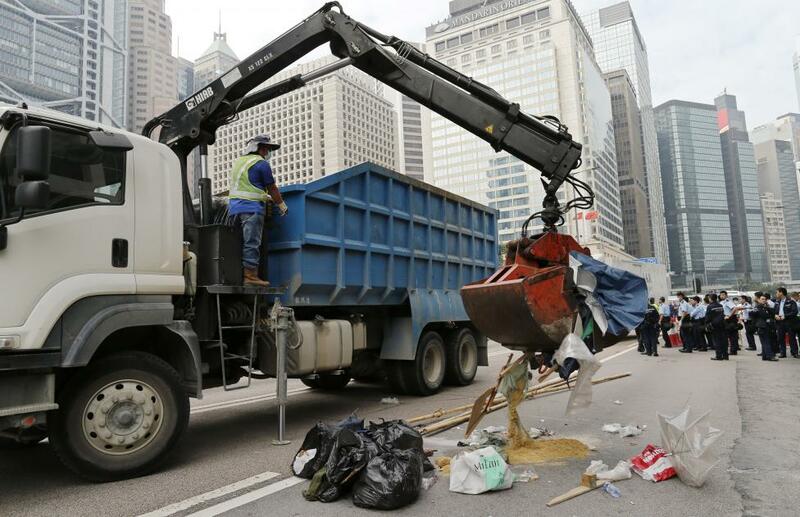 "People like to be reminded of their dreams and ideals so I think people are more than happy to spend a little bit of money for that," said Thompson, who lives separately on one of Hong Kong's outlying islands. 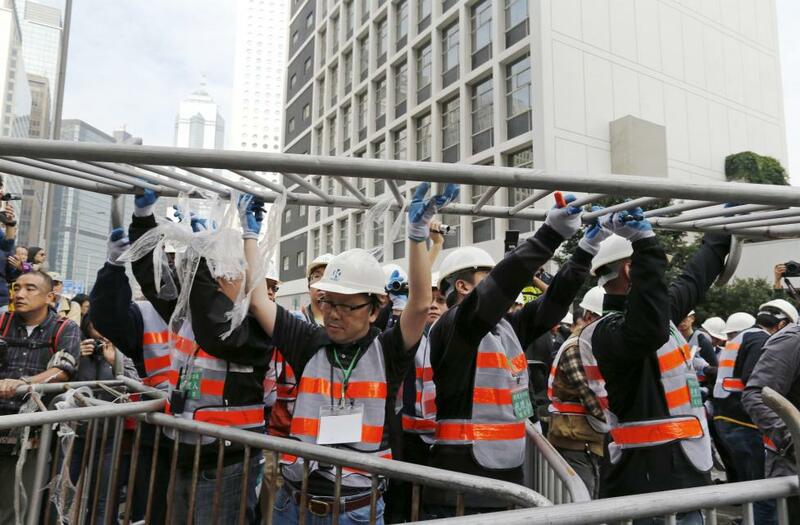 The makeshift hotel opened last week and guests are booked in from all over the world, he said, including from mainland China. 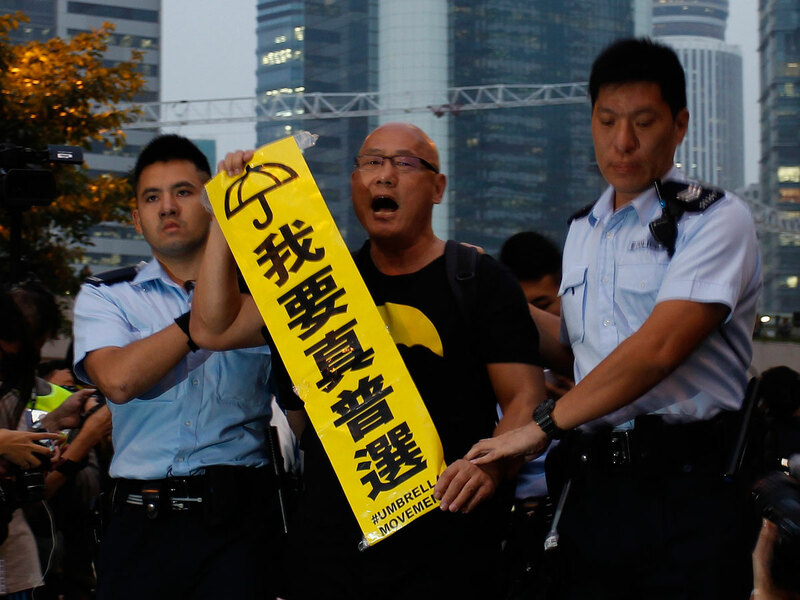 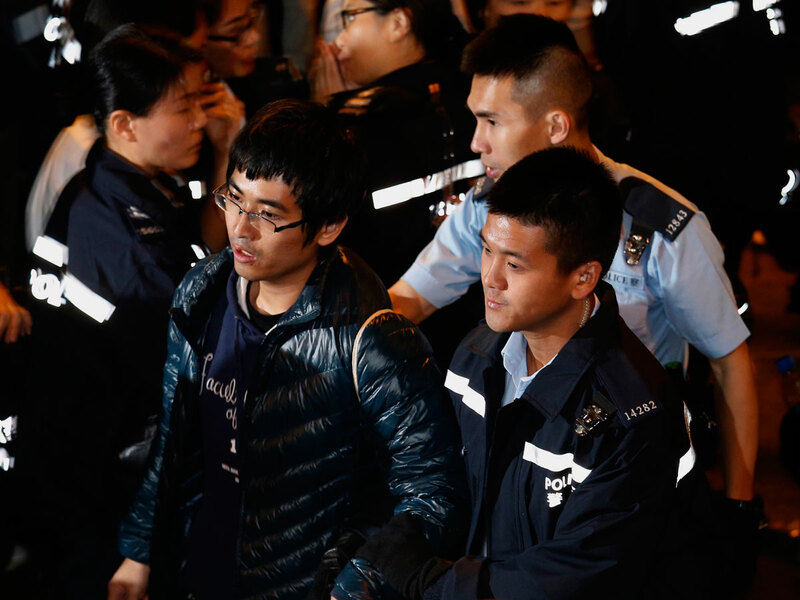 One current guest, who identified himself as Allen D from San Francisco, said he was staying there because he supports "revolutionary spirit" and was "in awe" of Hong Kong's protesters. 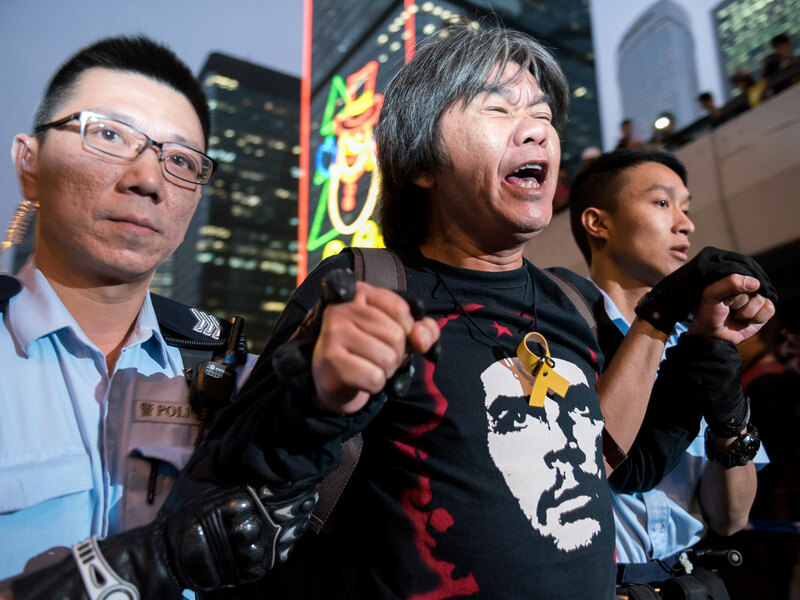 Pro-democracy campaigners are still making their voices heard around the city, with large banners appearing on landmarks and pop-up markets selling movement memorabilia, as well as smaller protest gatherings.